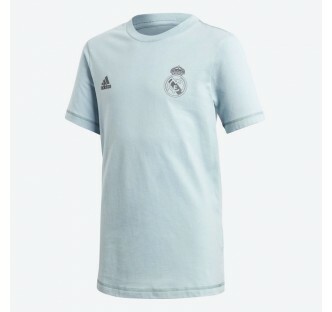 Practise like the pros in this junior kids' training t-shirt. 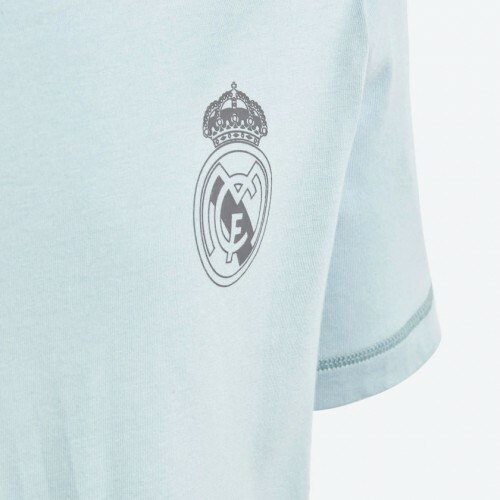 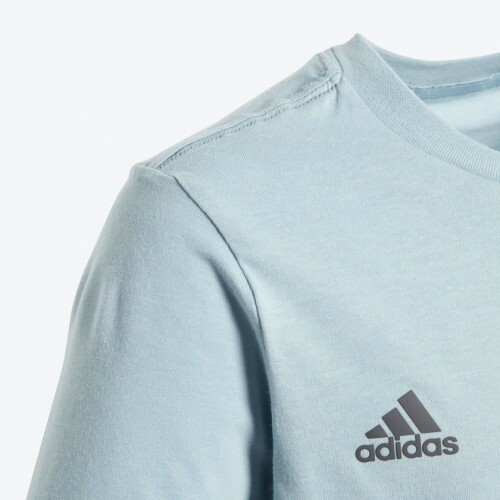 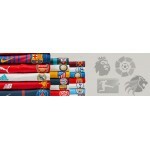 Styled after Real Madrid's jersey, the tee features the Spanish football club's raised crest and an adidas Badge of Sport on the front. 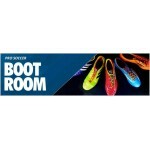 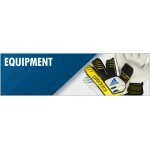 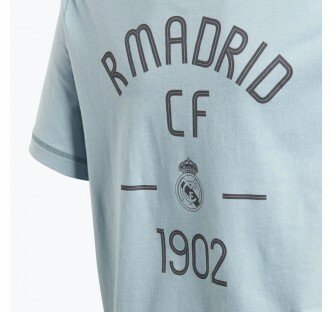 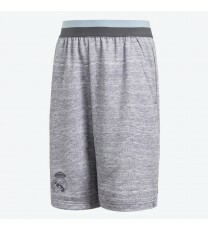 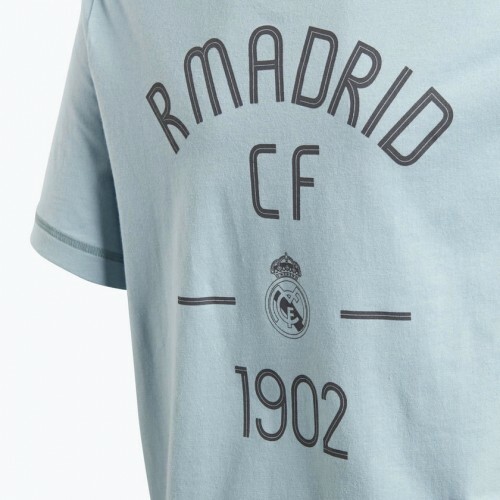 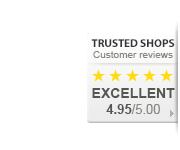 An "R Madrid CF 1902" graphic sits proudly on the back.